On the 12. april EmpordArea opened their doors. 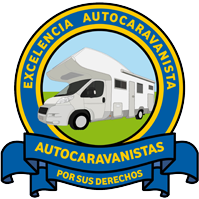 Now the service area for motorhomes and campervans in Gerona is totally operational. You can visit our area, enjoy a sun bathe on the beach of Palamós, walk through the village, or walk along the promenade to Sant Antoni de Calonge. 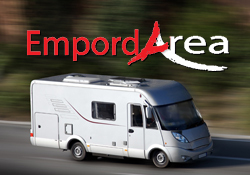 We also exploit a motorhome/campervans rental at Gerona, if you haven't planned your vacation yet, we invite you to have a look at our website and ask for availability.